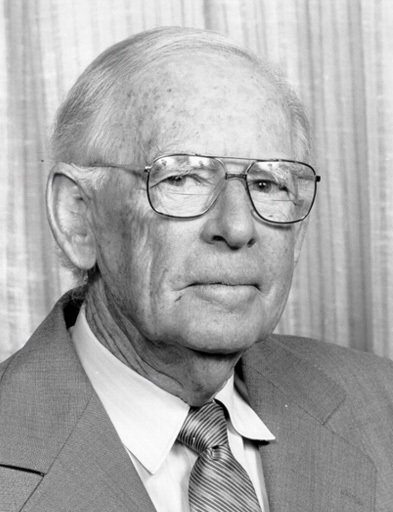 Dr Maxwell Day is distinguished for his fundamental contributions to two important aspects of insect physiology: 1) the sources of insect hormones; and 2) insect digestion, notably the digestion of keratin. More recently Dr Day has applied his knowledge of histological and histochemical techniques to a critical study of the mechanisms of transmission of animal and plant viruses by insects. Dr Day is recognised as an extremely learned and productive biologist. His competency in the field of microscopy led to his early mastery of the classical aspects of protozoology, histology and cytology. Day has shown a remarkable ability to combine older classical techniques with recent and forward-looking developments, as, for example, histochemistry and elecron microscopy. His work in collaboration with Mercer on the peritrophic membrane has already opened new avenues of understanding. And, as is always the case in substantial scientific work, it has also revealed new and deeper mysteries.